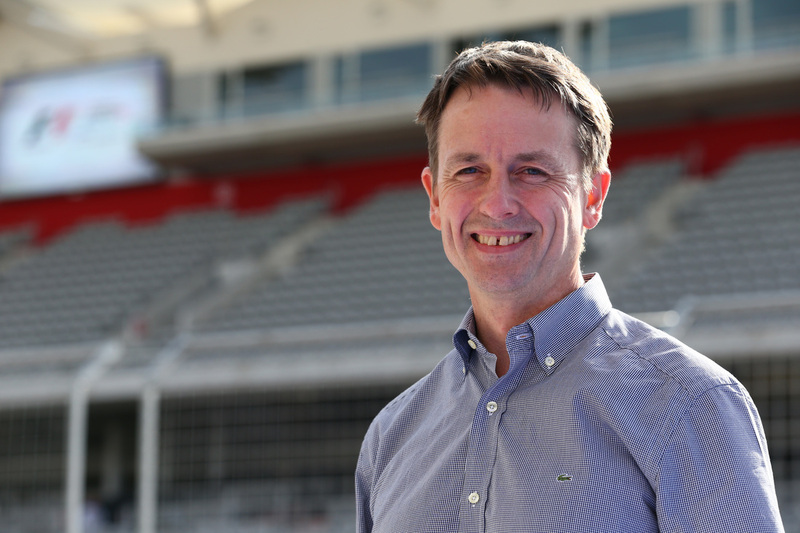 Ben Edwards is the commentator for F1 on Channel 4 following four years with the BBC. 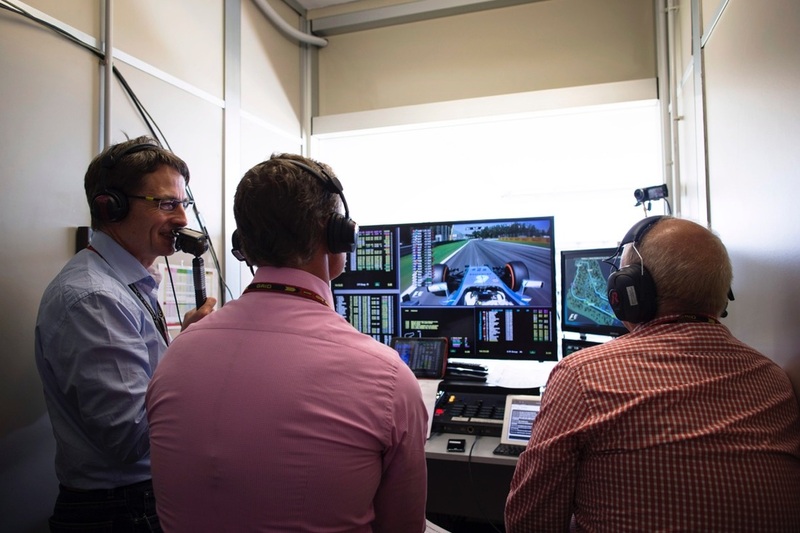 He has worked with ITV, ESPN, Eurosport and Sky and has commentated on most forms of motorised motorsport from Powerboats to Speedway and from Touring Cars to the World Rally Championship. A confirmed petrolhead who fell in love with cars at an early age, he got bitten by the motor racing bug in his teens and has worked in the sport ever since, first as a racing mechanic then as a circuit driving instructor and for over 25 years as a commentator. 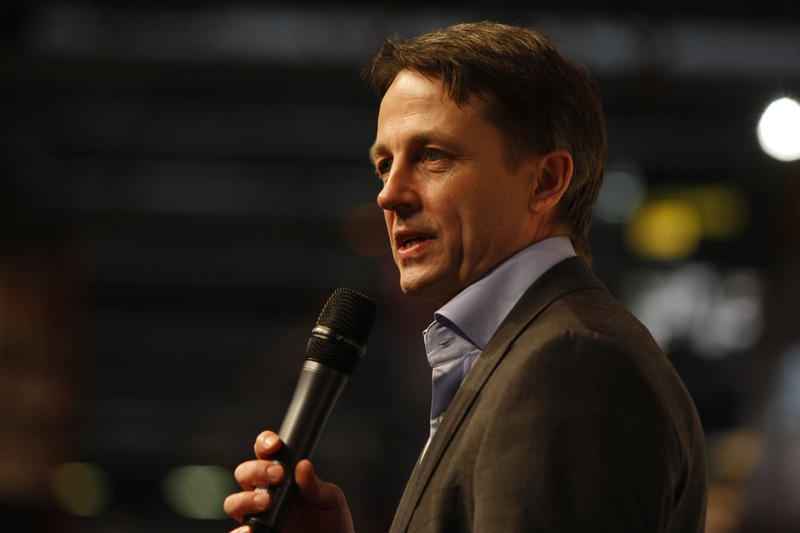 Ben started commentating regularly for TV in 1993, became Eurosport's F1 commentator in 1995 and has worked with some of the great names of the sport. 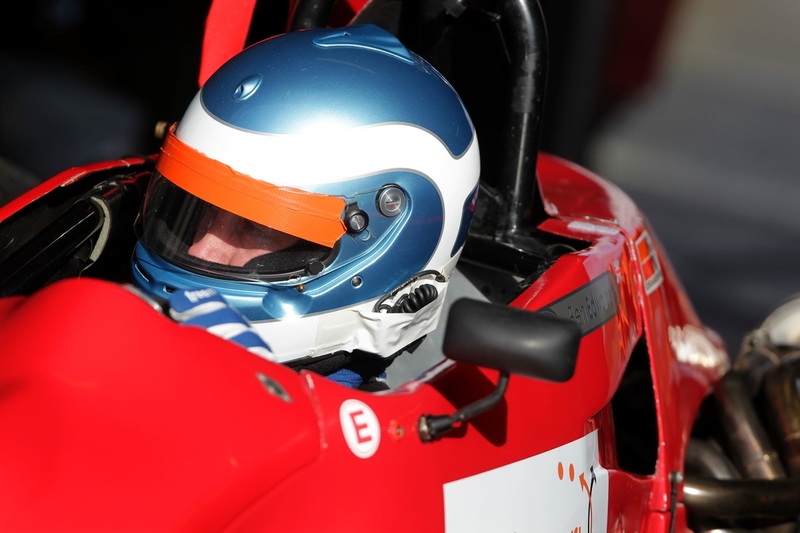 Has acted as host for motorsport related events, corporate functions and award ceremonies. Ben won two National circuit racing championships in his youth and has held a competition licence for 30 years. He still races occasionally in order to maintain his deep connection with the sport.